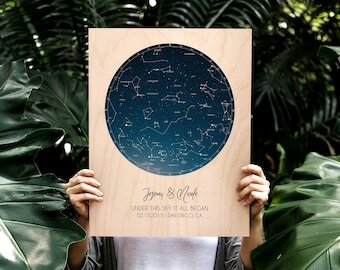 • 3-9 day turnaround from custom print to ship! 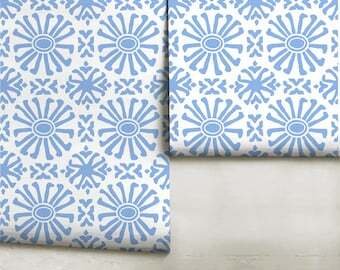 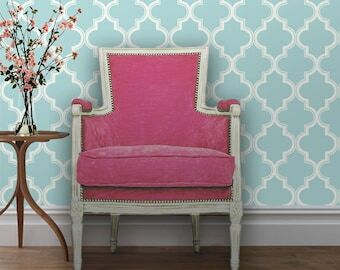 Tangier Repositionable Peel 'n Stick Wallpaper Custom Colors! 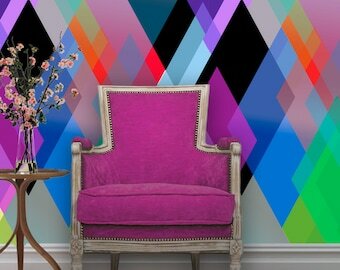 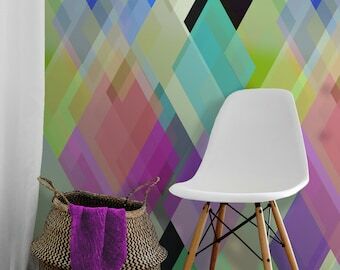 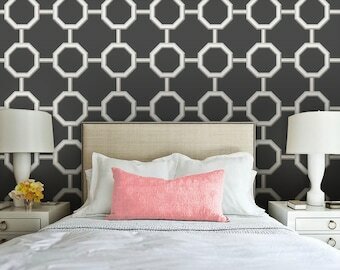 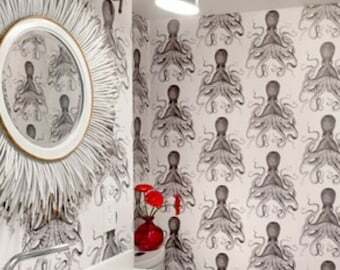 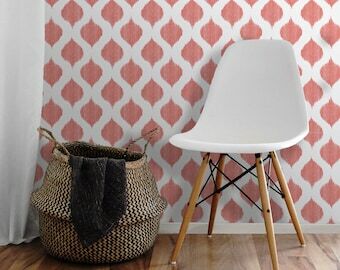 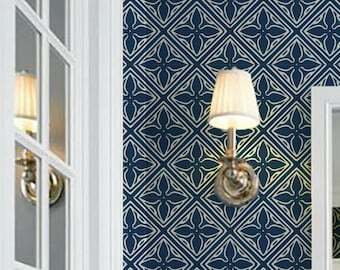 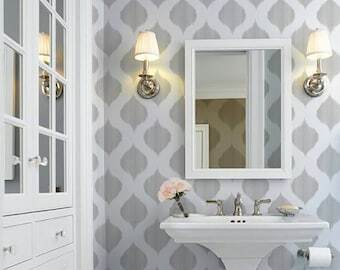 Victoria Trellis Repositionable Peel 'n Stick Wallpaper Custom Colors! 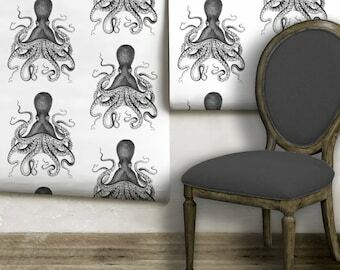 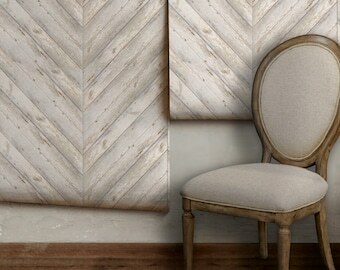 Whitewashed Plank Repositionable Peel 'n Stick Wallpaper Custom Sizes and colors! 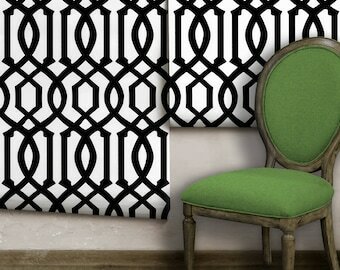 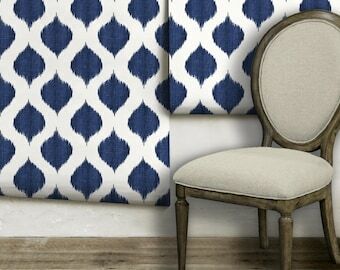 Bamboo Trellis // Gilt Repositionable Peel 'n Stick Wallpaper Custom Sizes and Colors!